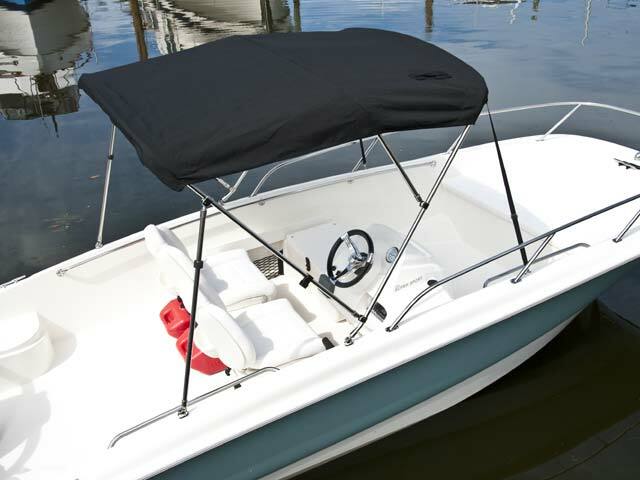 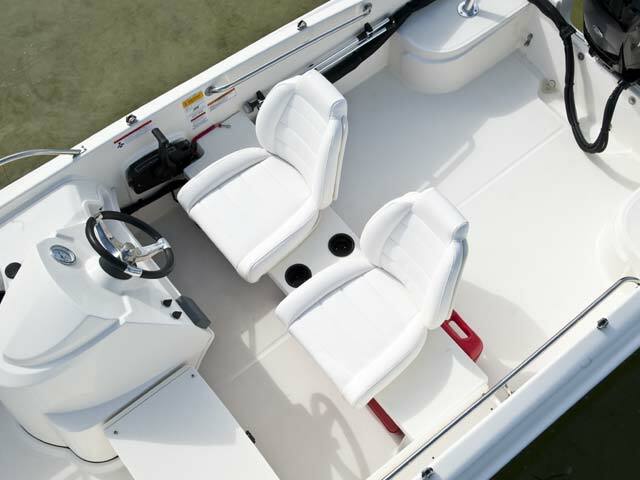 You’ll find plenty of space and lots to love in the roomy Boston Whaler 170 Super Sport. 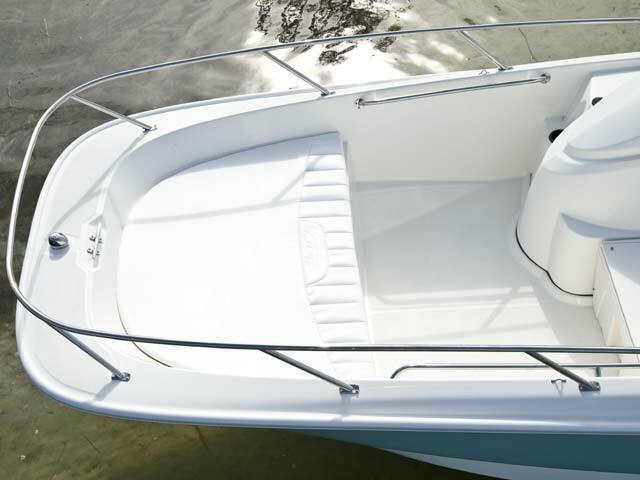 Premium touches include stainless steel components, a fiberglass side console and comfortable seating throughout. 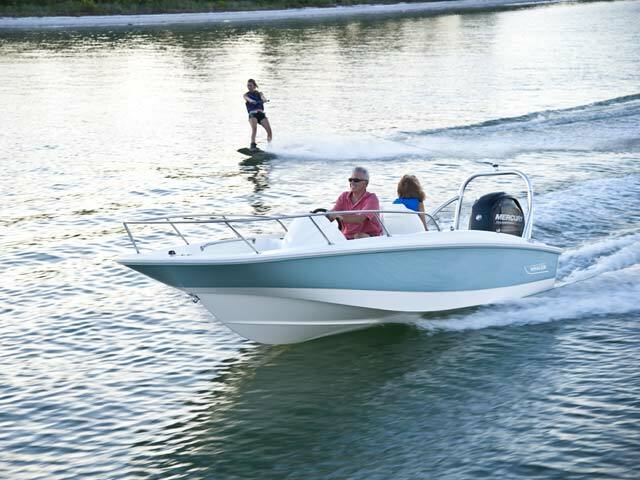 Amenities and options for wake boarding, fishing and relaxing cruises mean the 170 Super Sport is as versatile as it is reliable. 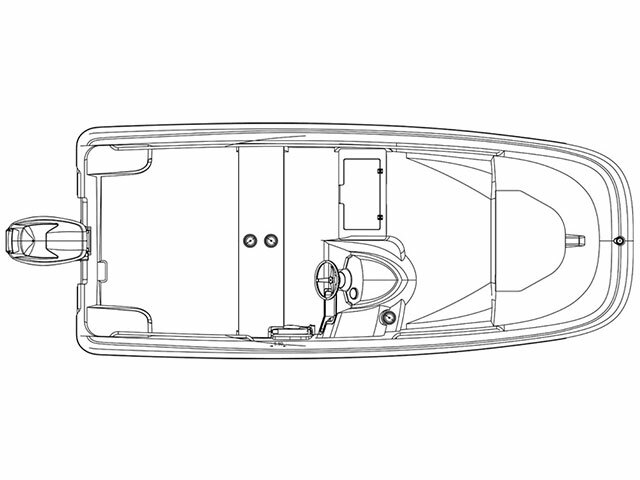 Plus, it’s customisable to suit your needs. 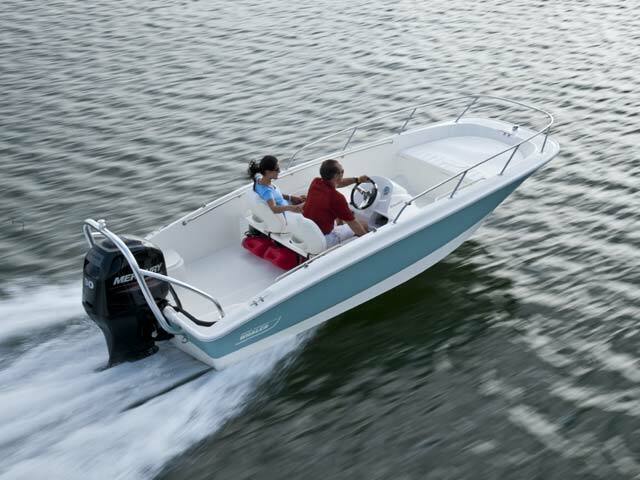 Great options include a stereo with speakers, additional seating, hull color choices and a newly available Mercury 90-hp engine upgrade. 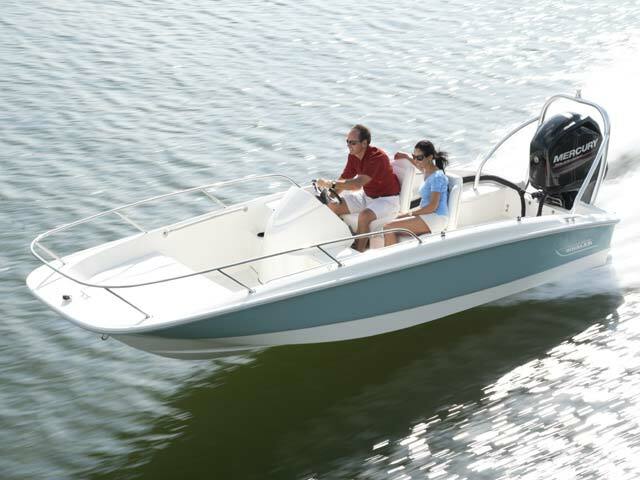 With its sleek lines, smooth-running performance, fishing boat capabilities and impeccable Whaler style, the 170 Super Sport will capture your heart and turn heads in the process.